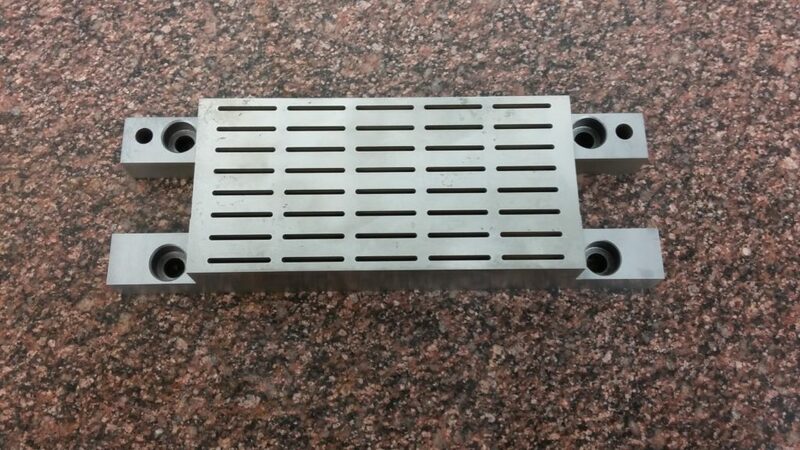 Machining - Venture Machine & Tooling, inc.
Venture Machine & Tooling, inc.
We offer a full service machining for our tooling projects and custom machining programs. Wire EDM Service with Hole Popper EDM Technology allows us to perform intricate work. Five of our Seven Wire EDM are with auto-thread and fully submersible, making multiple holes efficiently. We offer a variety of machining services from quick turn machining to long term production. 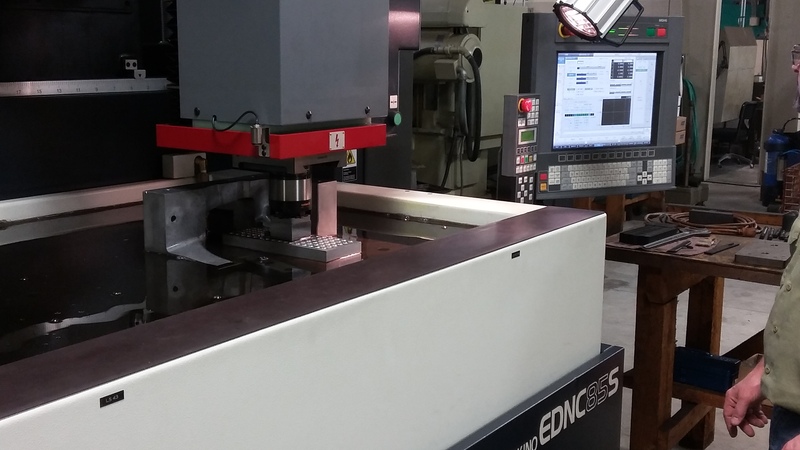 Orbital EDM Technology offers the ability to machine complex hardened components accurately. Please complete the our Employment Application here.